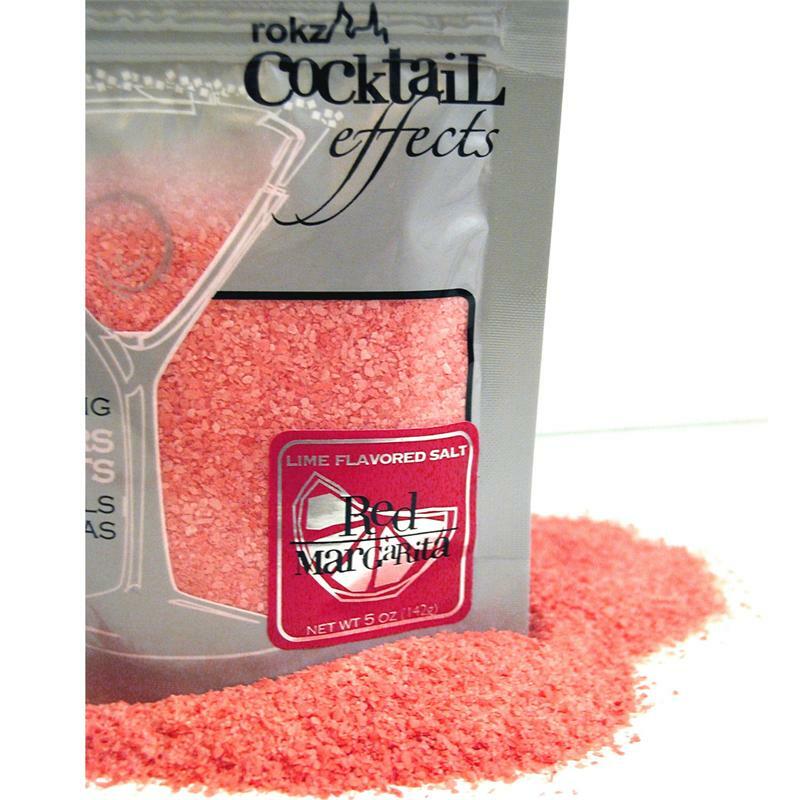 Looking for something more than your everyday margarita salt? 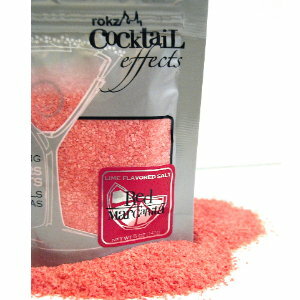 Add color to your next fiesta with our lime infused red margarita salt. 5 oz. resealable metallic package.